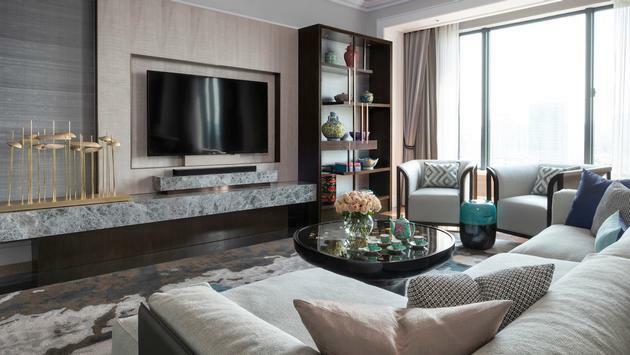 WHY IT RATES: Each of the new suites has been artfully designed to showcase Singapore's legacy and history.—Mia Taylor, TravelPulse Senior Writer. 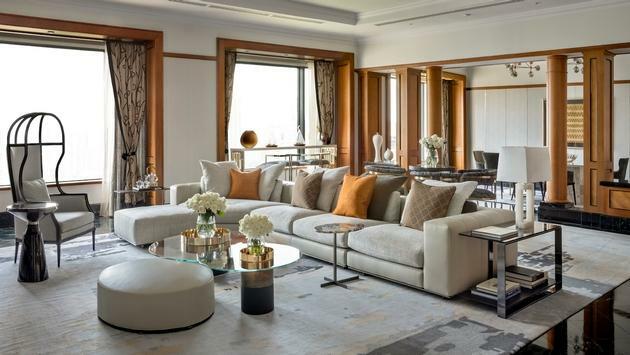 Four Seasons Hotel Singapore, a leader in luxury hospitality worldwide, has completed its recent room renewal program with the revelation of its crowning jewels – The Suite Collection. Together with the rest of the guest rooms and suites, the renovation began in early July 2018, led by interior designers Hirsch Bedner Associates, who supervised the renovations of the Jiang-Nan Chun restaurant in 2016 and the opening of the hotel in 1994. Comprising four distinctive residential-style suites – the Royal Suite, Governor Suite, Ambassador Suite and the Presidential Suite – the suites artfully unfurl Singapore’s legacy through thoughtful use of key motifs, textures and color palettes to create intentional, ambient design that portrays and acknowledges Singapore as a dynamic, cosmopolitan nation with a storied history. Royal Suite - Located on the 18th floor, the Royal Suite is inspired by the tropical splendor of nearby Singapore Botanic Gardens, a lush UNESCO World Heritage Site. The newly added chic open pantry and unique sofa seating unites living and dining space and is ideal for casual entertaining. Cloaked in neutrals, black and verdant green, and dressed in cane and linen textures, with local palm, fruit and animal motifs in artworks and accessories, the new décor reflects a relaxed and vibrant ambiance. Governor Suite - In the surrounds of hand-picked, book-lined walls of the privileged, agreements were oft sealed with a simple gentlemen’s handshake and a toast of brandy and a glass of whiskey. Ensconced in exclusivity on the top guest room floor of Four Seasons Hotel Singapore and generously sized, the Governor Suite features pear wood millwork offset with stylish contemporary furnishings in smoky light grey, dark wood detailing and amber tones for a smart, stately ambiance with a panoramic boulevard view. Ambassador Suite - As colorful and rich as the intricate designs of the kamchen pottery featured in-suite, the Peranakan culture is a unique heritage that blossomed since the 15th century as a result of inter-marriages between the local Straits community with non-Straits descendants, when Singapore was a major trading port. This cultivated a beautiful cross-cultural appreciation in Singapore, evident through distinctive art styles, fashion, language and recipes. 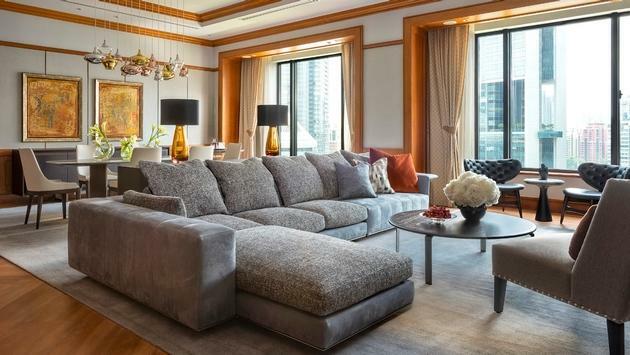 Accented with existing Straits Chinese elements through chic modern furniture in a turquoise, grey and dusty rose scheme, the Ambassador Suite is located on the 19th floor and exudes a unique grace and charm. Presidential Suite - Evoking the journey of Singapore from colonial outpost to a modern nation, the largest suite at Four Seasons Hotel Singapore - the Presidential Suite - is eloquently showcased through contrasts of black and white, symbolic of old news footage and photos, with accents of gold, symbolic of its hopes and prosperity. Inspired by the grand colonial houses that are today still standing proud on the island, the suite located on the 19th floor offers a breath-taking view of the city skyline and is appointed with sleek contemporary furniture in a black, white and persimmon scheme that complements the existing pear wood millwork and black marble floor. With a total of 255 guest rooms inclusive of these four themed suites, the wide range of accommodation options are crafted to welcome the hotel’s clientele. From families to business travelers, guests will be immersed in sophisticated comfort and plush interiors. All rooms and suites also boast large floor-to-ceiling windows providing sweeping views of the city and surrounding greenery, brightening up the rooms with plenty of natural light. Just steps from the city’s shopping and commercial heart, the hotel provides convenient access to the central business district and main tourist attractions. In addition to the Hotel’s exquisitely renovated rooms, guests can unwind with an ultimate in restorative experiences in Four Seasons Spa, featuring treatments such as the Néroli & Orchidée, a rejuvenating scrub, and massage performed by one of the hotel’s skilled therapists. This treatment and range of lotions, massage oils and scrubs can only be found at this spa in Singapore. The dining options at the hotel include the one Michelin-starred Jiang-Nan Chun, renovated in 2016 and led by Chinese Executive Chef Tim Lam. An experience at this fine-dining restaurant indulges the senses in the beauty of Jiang Nan, the paradise-like region of southern China, through elegant interiors, evocative furnishings, and authentic Cantonese cuisine. Using only the freshest ingredients with an emphasis on classic culinary techniques, signatures at the restaurant include mesquite wood-roasted Peking duck served with caviar, double-boiled soups, and intricate, handcrafted dim sum. Western and Asian cuisine, including popular Singaporean favorites, take center stage at One-Ninety Restaurant in an open dining concept, complete with a theatre kitchen and chef’s table. Watch the chefs weave their culinary magic with a la minute preparations over apple wood-fired grills, a brick pizza oven, and tandoor oven. Take a cocktail journey or indulge in artisanal spirits at the One-Ninety Bar within its stylish lounge interior or on the resort-style alfresco Terraza amid lush foliage as head bartender Joseph Haywood concocts fascinating cocktails and classics that impress. 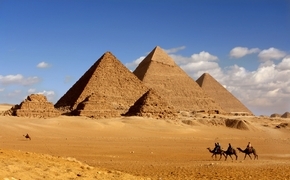 The hotel also boasts an array of leisure facilities for business travelers, families and couples alike. Guests are invited to lounge by the rooftop pool on the 20th floor offering panoramic views of the skyline or hone their skills on one of the four indoor and outdoor tennis courts, a unique distinction of the Hotel as well as a 24-hour fitness center. For meetings and conferences, Four Seasons Hotel Singapore has more than 116,600 square feet of thoughtfully designed meeting space, all of which recently underwent a refurbishment in 2016. The ballroom features picturesque arched windows with plenty of natural light, and two penthouse function rooms on the 20th floor offer expansive views of the city, along with individual private patios – a spectacular setting for meetings and events.